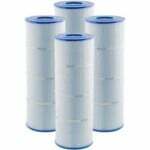 Predator and Clean & Clear provide excellent filtration products for your pool and spa needs. 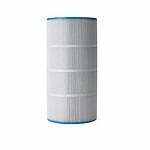 Filters Fast carries a number of pool and spa replacement filters to fit various types of water purification systems. Predator and Clean & Clear provide excellent filtration products for your pool and spa needs. 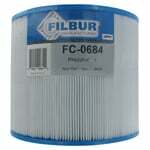 The Filbur FC-0684 Pool and Spa Filter replaces the Unicel C-9405, Pleatco PAP 50 and Harmsco H-9405. It is also known as the Predator 50, Clean and Clear 50, FC0684, R173213, 59054000, 1561-26, PAP 50, PAP50 and PAP50-4. 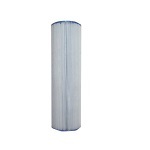 The FiltersFast FF-0301 is the correct replacement pool and spa filter for the Filbur FC-0685.